The third generation refresh will come in 12.5-inch, 14-inch, and 15.6-inch sizes with AMD A12 APU options. 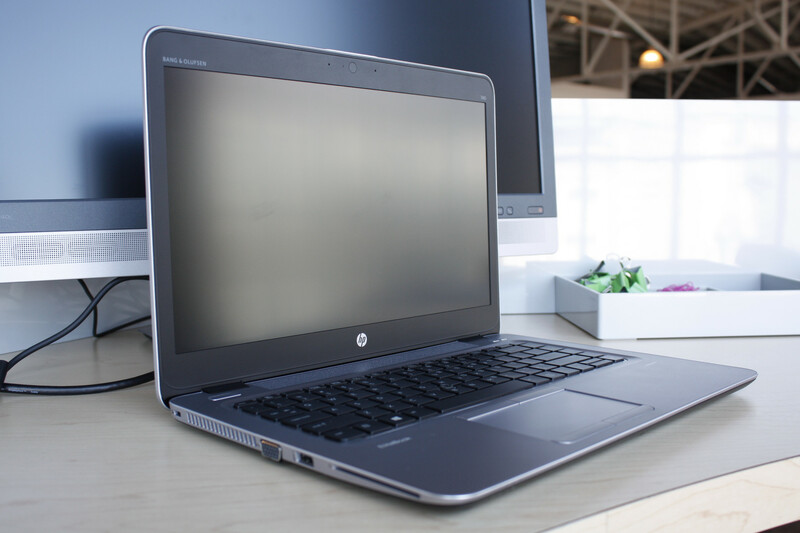 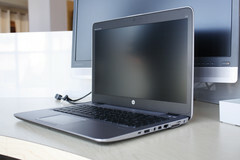 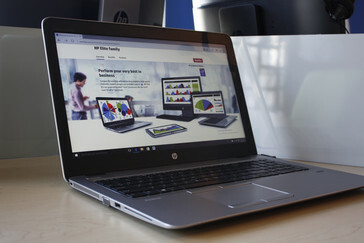 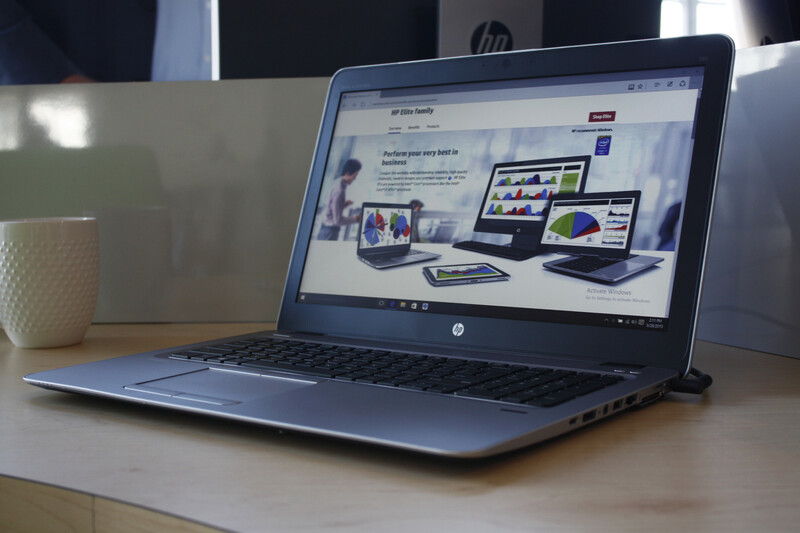 The EliteBook series is HP's bread and butter in the business world as it sits well above the consumer Pavilion and Envy series and just a few steps below the workstation ZBook series. The third generation EliteBook will succeed the already popular Folio series with a thinner design language to focus more on the mobile millennial generation without sacrificing quality along the way. 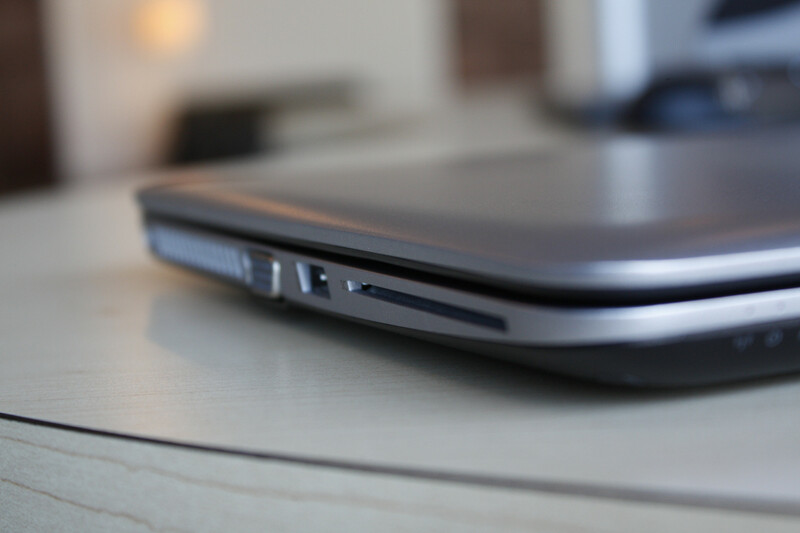 In other words, these are still MIL-SPEC 810G graded as expected from a dedicated business machine. From a design standpoint, the brighter refresh models take more than just a few queues from the successful Envy series with its slanted front and Silver CNC Magnesium-Aluminum chassis. 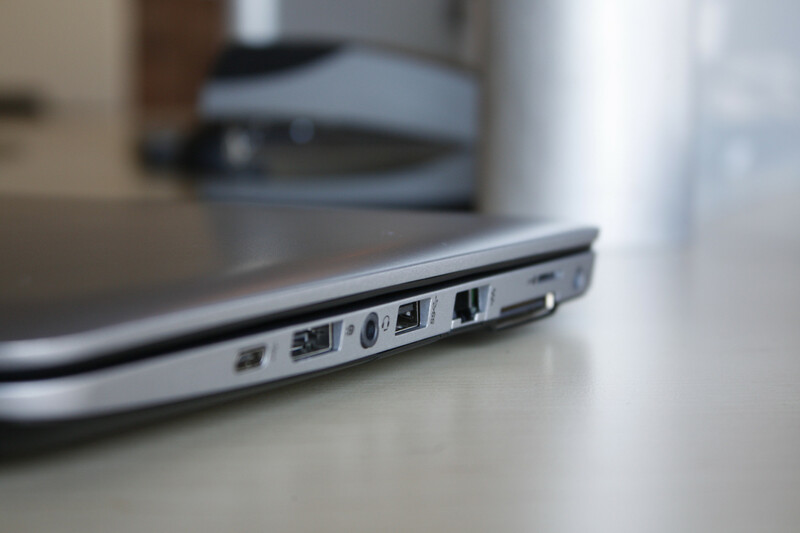 Core business features such as a VGA port, SIM slot, full-size DisplayPort, RJ-45, and docking port are integrated across all sizes. The keyboard has also been improved with firmer feedback and a deeper 1.5 mm travel. 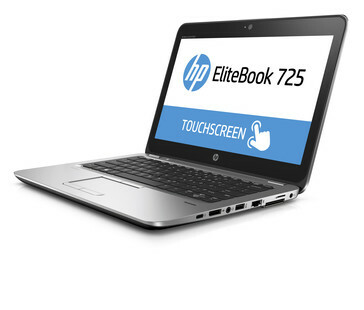 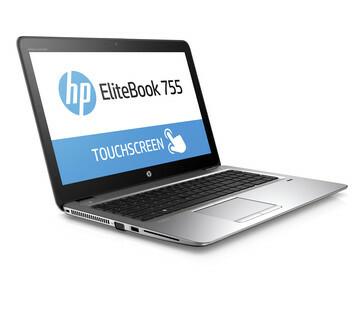 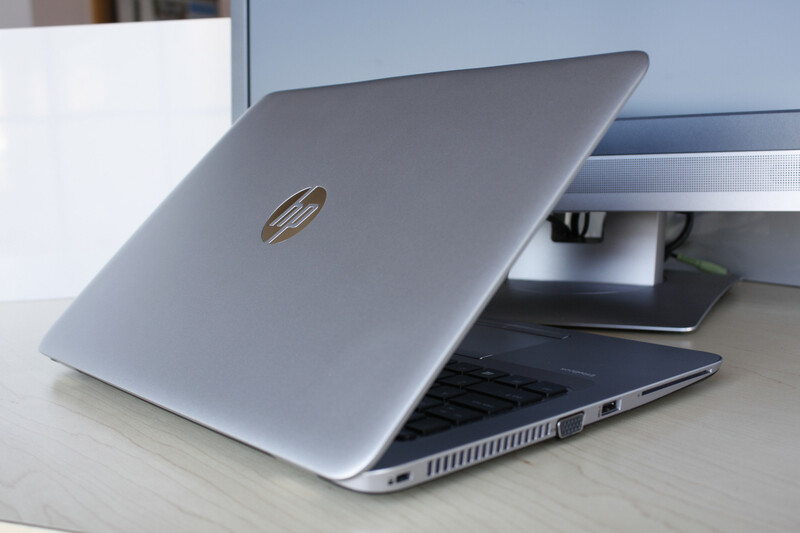 HP has made sure that hardware features and options are as identical as possible across the updated EliteBook series, including a thickness of just 18.9 mm compared to 21 mm of the outgoing EliteBook series. Sizes include 12.5-inch, 14.0-inch, and 15.6-inch with only the 15.6-inch model having dual HDD options due to space constraints in the smaller sizes. 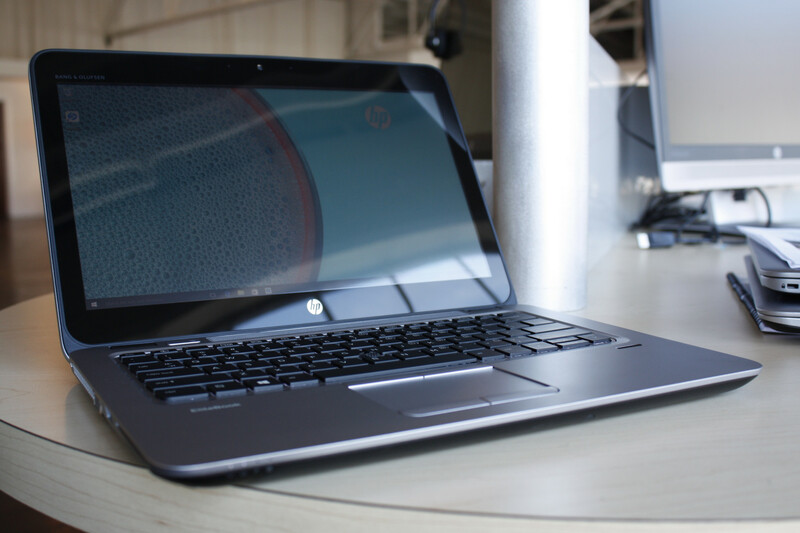 HP tells us that only AMD options are available for now up to an AMD Pro A12 APU with Radeon R6 or R7 GPUs. The maintenance panel is still sealed with Hex screws as opposed to more common Philips heads. 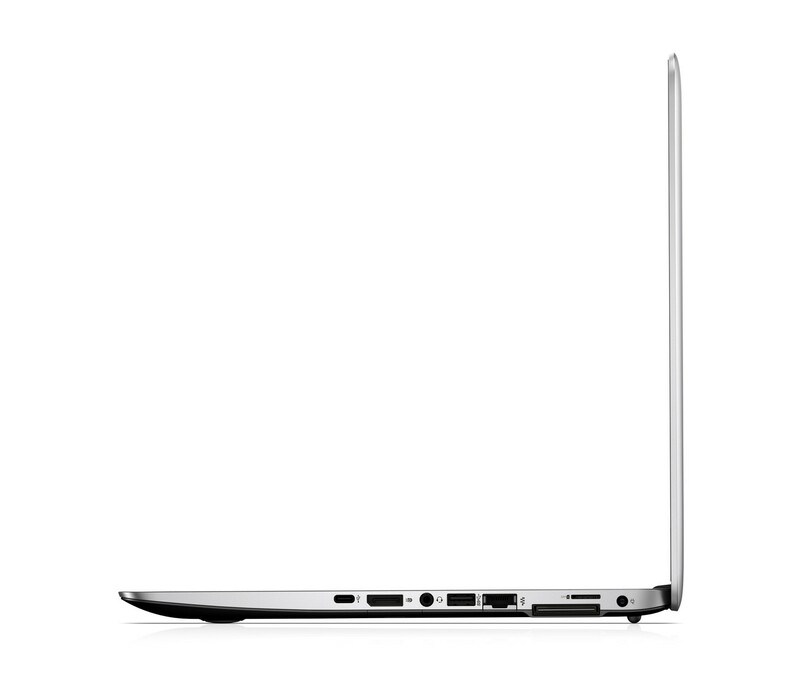 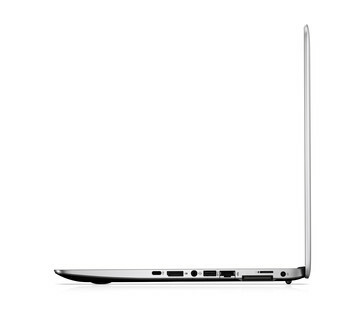 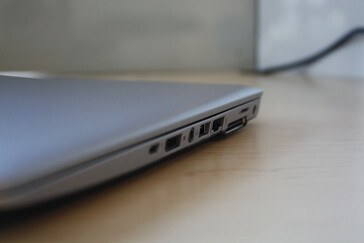 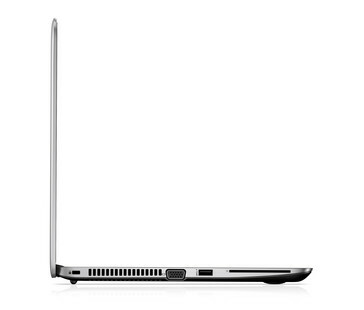 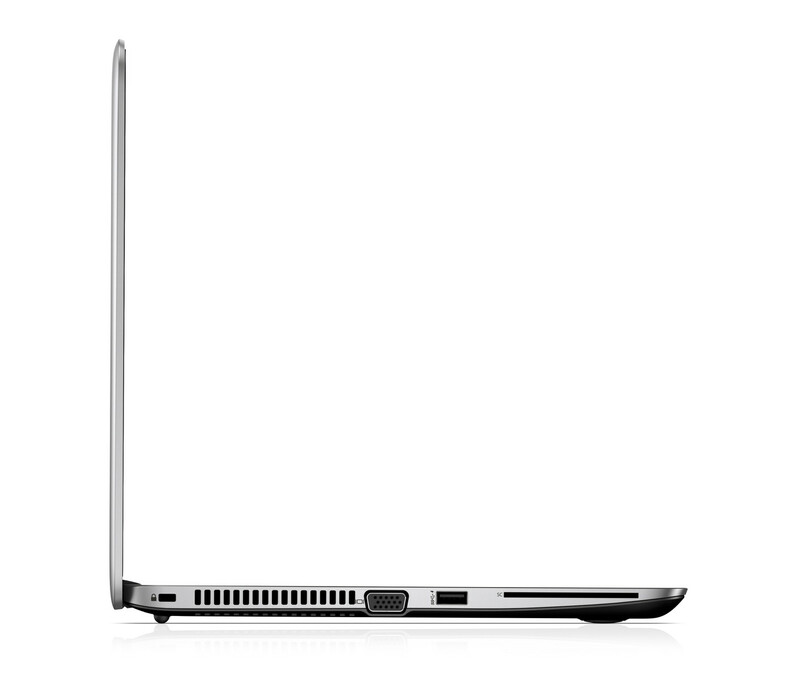 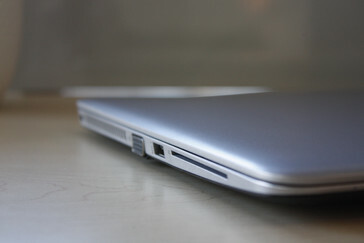 The EliteBook 705 G3 series launches later today for $749 USD.